It can be tough planning the perfect party for the animal lover in your life. We provide presentations that run about 40 minutes in length. Our packages are broken down based on how many cold-blooded or warm-blooded animals are included in each presentation. Our cold-blooded animals include frogs, salamanders, tortoises, lizards, and snakes. 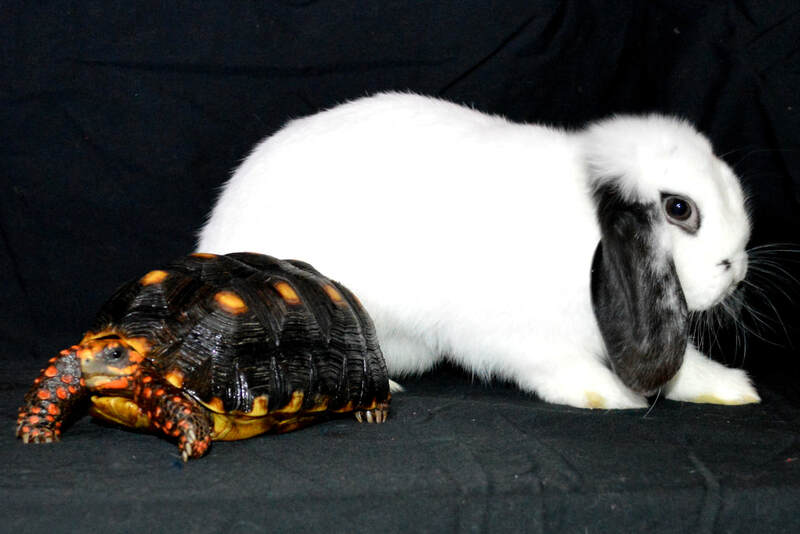 Our warm blooded animals include ferrets, chinchillas, rabbits, hedgehogs, and parrots. Invertebrates (such as millipedes and tarantulas) are not included in the total number of animals and are available for any show that includes other cold-blooded animals. 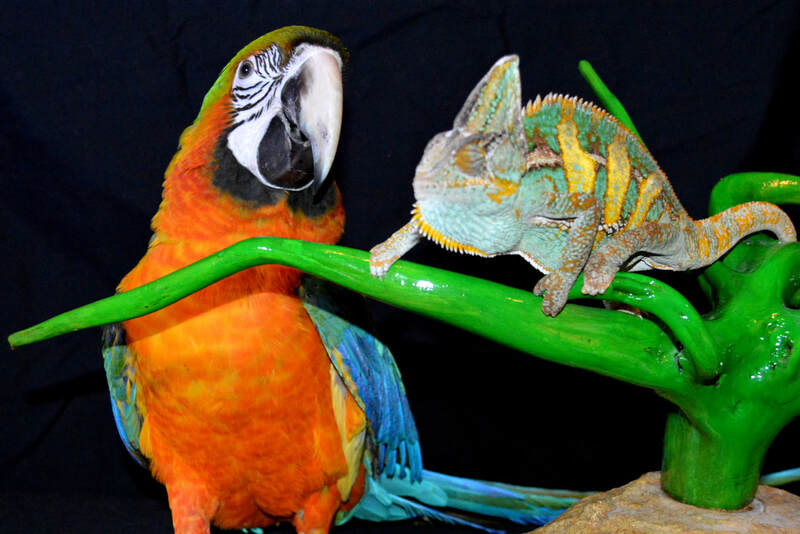 Our most affordable package includes seven of our cold blooded animals and one animal educator. This show has the quality that you would expect from Ferrets and Friends with a budget that is more friendly for your wallet. Our most popular package includes a little bit of everything! With seven animals, we include five cold-blood animals and two warm-blooded animals. Our two animal educators will provide a memorable experience! For those who would prefer that we leave the “creepy crawlies” at home, we have our fluffiest package. This includes seven warm-blooded animals and two animal educators. This option is only available for indoor locations. Our largest package includes twelve animals and two animal educators. Typically this includes seven cold blooded animals and five warm blooded animals. Please include an indoor location if you would like to include animals that are flighted or temperature sensitive. Looking for an unique experience to bring to your school, summer camp, company, or community? It can be hard to find the right experience for the your budget. We have several options to provide you flexibility in finding what works best for your organization. We also offer custom pricing if you do not see an option that works for specific needs. 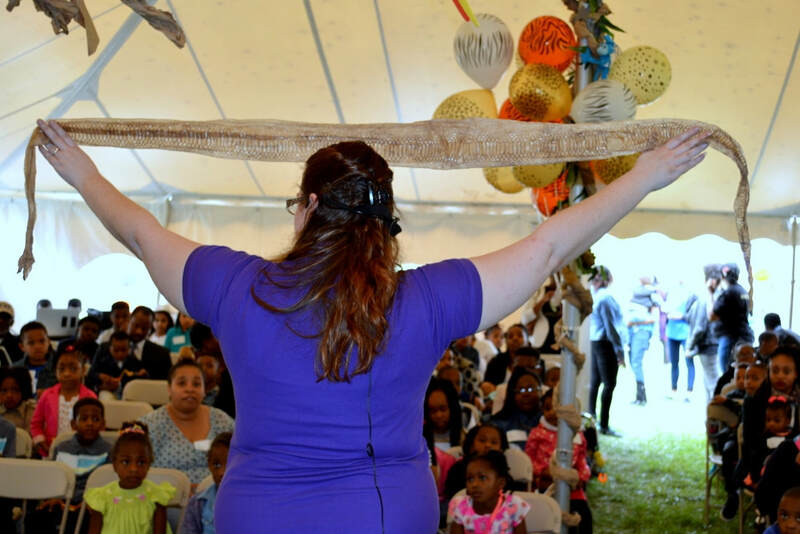 There are also discounts available for organizations that are local to Baltimore, serve vulnerable populations, serve individuals with disabilities, or book multiple events throughout the calendar year. This option is ideal for classrooms, summer camps, and day care settings. Our 40 minute presentations are highly interactive and allow each child the opportunity to touch and interact with our animals. This option is ideal for an auditorium style presentation for school assemblies or large groups. Our 40 minute presentations provide information in an interactive style, but interaction with the animals is limited to select volunteers from the audience. This option is ideal for field days, community events, and other less structured events in which guests may freely wander from one activity to another. Our animal educators will assist your guests in interacting with our animals. This includes touching, holding, or feeding treats! Please let us know if you would like us to address a particular topic. We are happy to adjust our program and animal selection to correspond with the theme of your event. Popular themes include “The Rainforest”, “Dinosaurs”, “International Diversity”, and “What’s in my Backyard?”. 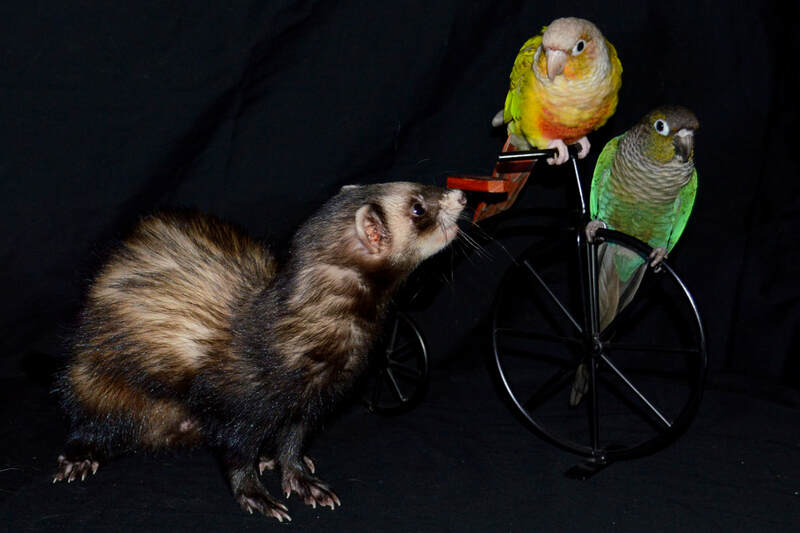 If you would like your presentations to include to warm-blooded animals (ferrets, chinchillas, rabbits, hedgehogs, or parrots), an indoor location may need to be provided as these animals can be temperature sensitive. Having trouble deciding which package is best for your event? Feel free to give us a call or submit the contact form below to get in touch with a member of our staff to discuss which package best fits your needs.